Location: Saint-Amans-Soult, in the Tarn departement of France (Midi-Pyrenees Region). 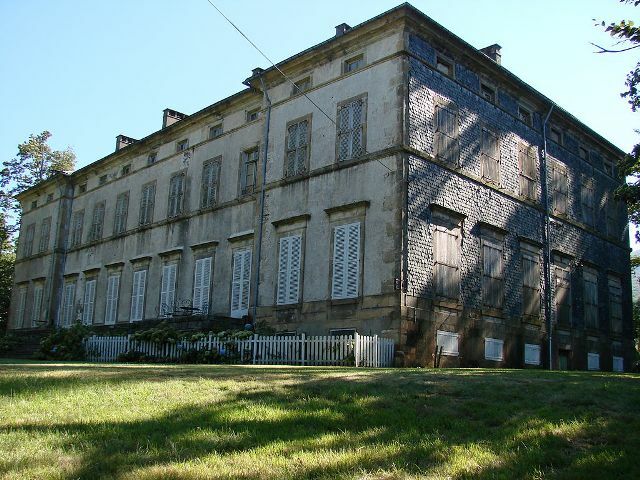 Notes: Château de Soult-Berg is located in the municipality of Saint-Amans-Soult in the Tarn department. The castle was built between 1829 and 1835 Marshal Soult. The castle is the subject of a classification as historical monuments since November 6, 1995 after a first registration 27 June 1983, while the castle park is registered on 30 May 1995.